Welcome to our new website and welcome to CPD Schools Federation. 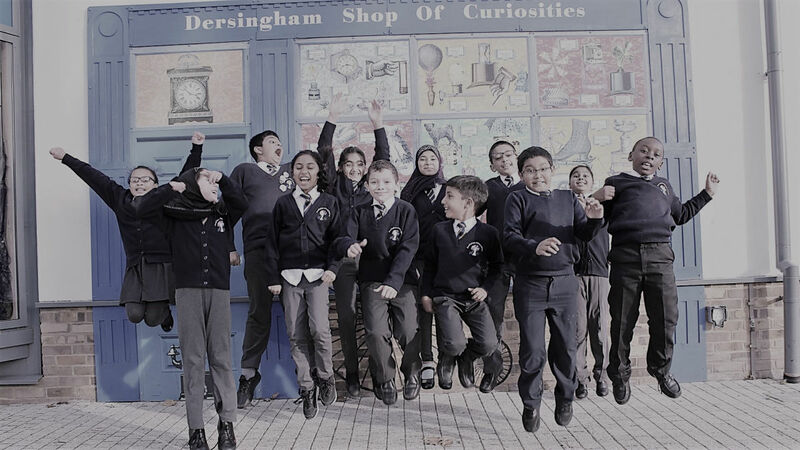 I am so glad to have started my role as Executive Headteacher of our wonderful Newham schools (Central Park Primary, E6 3DW and Dersingham Primary E12 5QJ). It has been great getting to know pupils, staff and parents at Dersingham. We started the year off with a joint INSET session that has really set the scene for our partnership. The two schools formalised into a federation – The CPD Schools Federation – on 1st June 2018. Whilst both schools work closely together they still maintain their own identity. The Federation continues to carry on in its journey towards outstanding outcomes for both schools. Every child's education and development is of the utmost importance to us. Choosing the right school for your child is an important decision. We aim for all the pupils at both schools to enjoy their time at primary school in a safe environment. We are a well-resourced schools and aim for our children to become life-long learners. We are happy schools with a dedicated, hardworking staff team to bring out the best in every individual in our care and instil in each pupil a real sense of belonging in order to help them to become responsible, respectful and tolerant citizens of the future. We are proud of our innovative, broad and balanced curriculums. This year we are further developing our curriculums to be more values led and continue to reflect our communities. Our aim is to ensure that we support pupils to grow academically, socially and emotionally to ensure they are keen to learn and succeed. 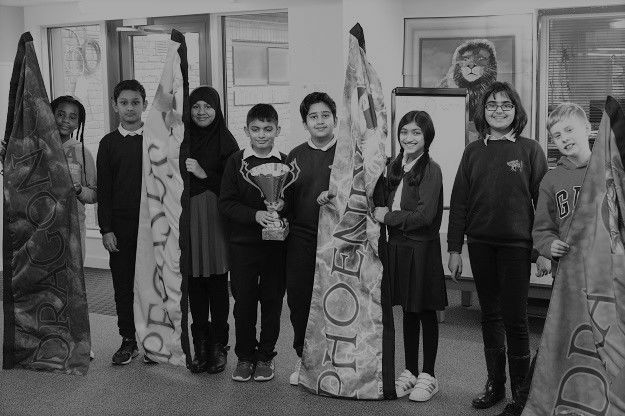 We aim to ensure that all pupils have as many opportunities as possible to experience a wide range of cultures and be involved in the local community. We are lucky to work in such great communities who are proud of their schools. We are always pleased to welcome visitors and will always be happy to show you around our schools. If you have any questions, do not hesitate to contact us. Click above to read our latest news and updates. Click above to see our latest Vacancies and learn more about working with us.